Few now-gone food spots provoke as many wistful sighs as Bill & Nada’s Cafe, but for our June 24 anniversary issue, Ted Scheffler reviewed several other defunct restaurants that left their mark on Salt Lake City (see “Lost Meals: Utah Restaurants We Knew & Loved,” June 24, City Weekly) and commenters added more to the list. Perhaps Bill & Nada’s is the city’s most-missed restaurant, because RON, Amy and Eric all mentioned it as their favorite, more than any other restaurant. 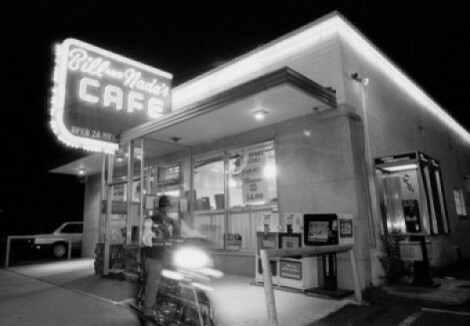 “Since my Mom and Dad met at Bill & Nada’s (Dad-cook, Mom-waitress), it was one of my favorite places,” wrote RON.